What are Mutsu apples like? Mutsu apples are crisp and sweet, yet very refreshing. They’re juicy, and sometimes very big. 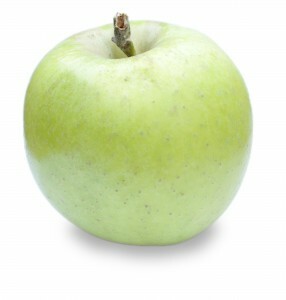 The Mutsu is one of our most popular apples. Mutsu apples are excellent for fresh eating, cider, applesauce, and pies. Are Mutsu apples good for storage? They’re okay for storage. Although Mutsu apples will keep for a fairly long time, they tend to develop brown spots that are somewhat deeper than their skin. In our experience, it’s best to choose a later-ripening apple for long-term storage.